Mid-size jets offer a range of about four to five hours of flight time with a range of about 2,800 nautical miles. Some mid-size jets feature non-stop coast to coast flights and others may need to make one quick stop for fuel along the way. 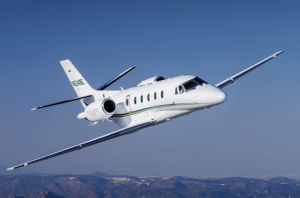 These features make the mid-size jet ideal for relaxed coast-to-coast flying. These aircraft feature elegant club style side-by-side seating, with swivel, recline and track seating, which can accommodate between seven to nine passengers comfortably. The noise in the cabin of these jets are low, giving travelers a quieter flight. The cabin height of a mid-sized jet is approximately five feet eight inches, which gives some passengers room to stand up inside the plane. It has a width of about five feet nine inches, the length varies between styles of jets but is typically between 17’ – 21’. 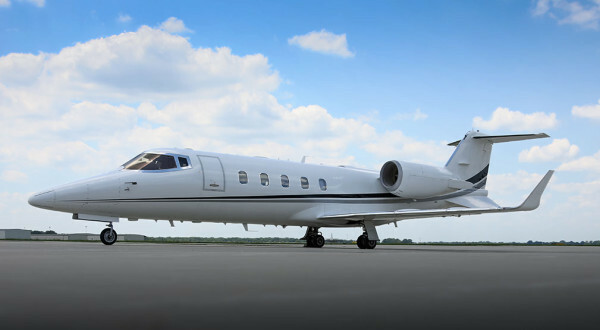 Among the more popular aircraft types, the mid-size jets are an ideal choice for passengers seeking longer-range travel and additional luggage space. 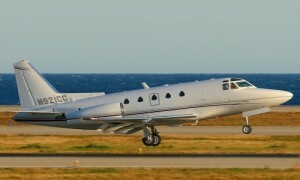 Compared to light jet options, the mid-size jets provide a typical cabin for up to 5 to 7 passengers – making them small enough to be cost efficient, but large enough to carry a group. With increased passenger comfort and leg room, it is perfect for conversation amid family or business associates. 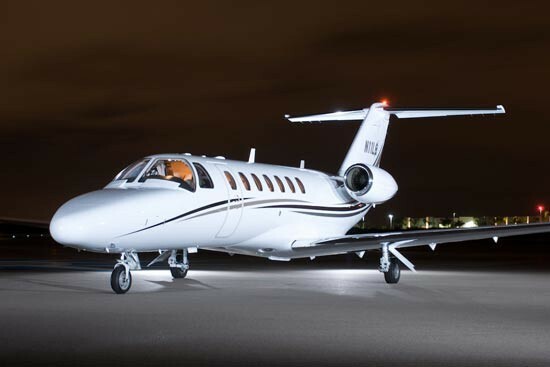 Recommended for travelers looking to fly non-stop on the popular New York to Miami route, these jets travel at an approximate speed of 420-490 miles per hour and offer a great combination of performance and comfort. This gives travelers room to stretch out during the flight, or conduct a business meeting. The baggage area is large enough to accommodate several handbags, suitcases or athletic equipment like golf bags or skis. Some models have a large galley, and a private enclosed full rear washroom. It also features Wi-Fi and a flight phone for your convenience. 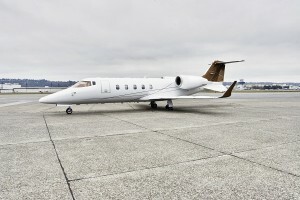 Mid-size jets also offer fuel efficiency, aerodynamics and performance capabilities. The high-speed cruise altitudes range from 400 to 450 knots. 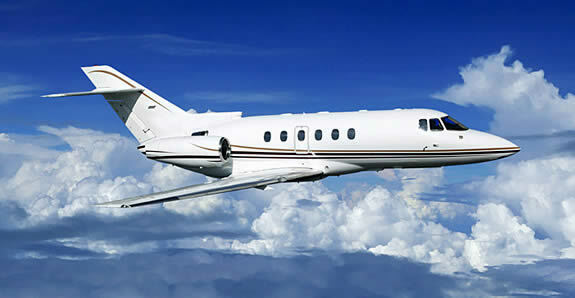 When considering your next flight, consider the high performance and comfort of a mid-size aircraft.